Poul Kjaerholm’s PK31 2 seater sofa is so subtle that you will barely feel it’s there and yet if your remove it from your room you will note the emptiness. The trademark slender design of Kjaerholm can be seen here and at the same time wrapped within this slenderness is the strength that allows the sofa to support the spine of any sitter and provide a relaxing vibe. Made out of Aniline leather, this sofa is the perfect companion for any setting and looks best when paired with the PK31 3 seater sofa and PK61 coffee table. 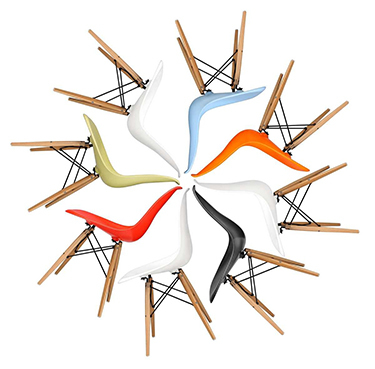 Bring home one that is a true replica of the original designed in 1958. 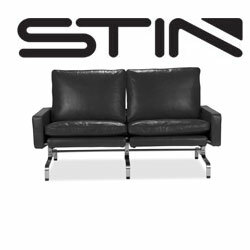 To buy the PK 31 2 seater sofa inspired by Poul Kjaerholm, log in to https://www.stin.com/sofas/pk31-2-seater-sofa.html and avail 75% discount which is not possible if purchased through other providers.